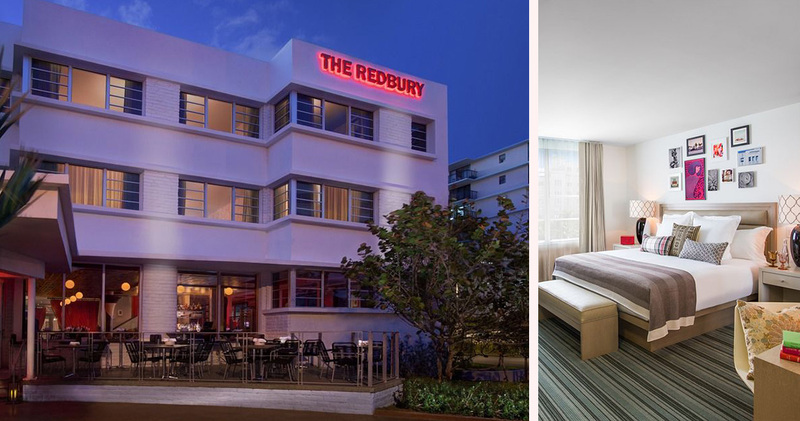 The Redbury South Beach is a sophisticated boutique hotel inspired by the Art Deco heritage of South Beach. 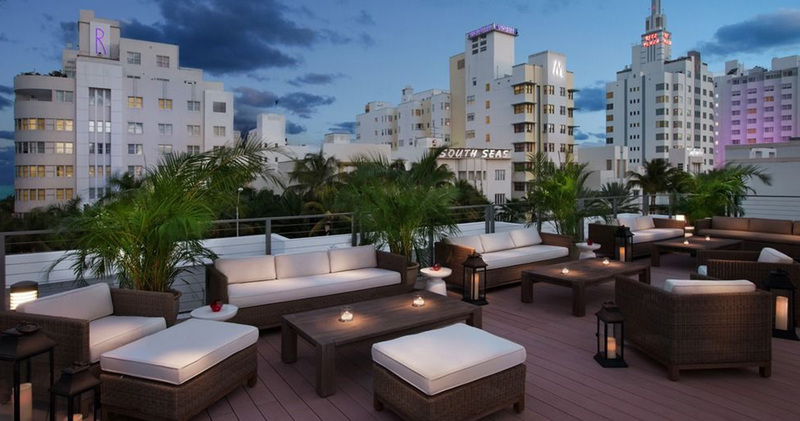 The Redbury South Beach is located close to the area’s many restaurants, bars and attractions. 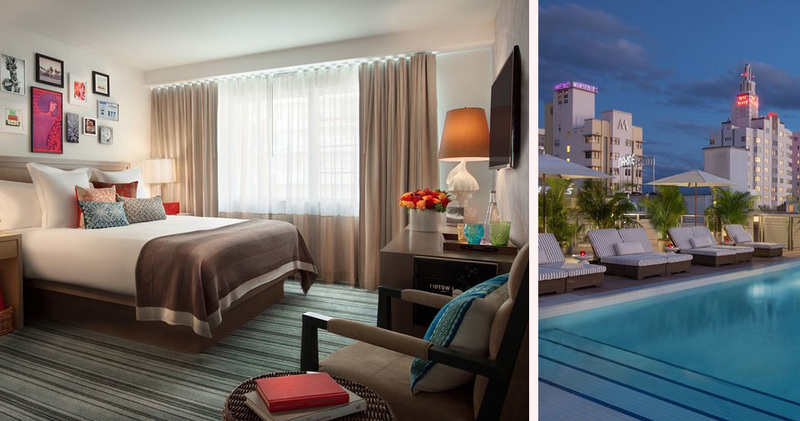 This boutique hotel is inspired by the Art Deco heritage of South Beach. The decor is glamorous, eclectic and colorful, with timeless furniture and vintage Hollywood photographs in the lobby. The hotel’s library is a sophisticated space with a rich purple rug, leather tufted couch and matching coffee table. 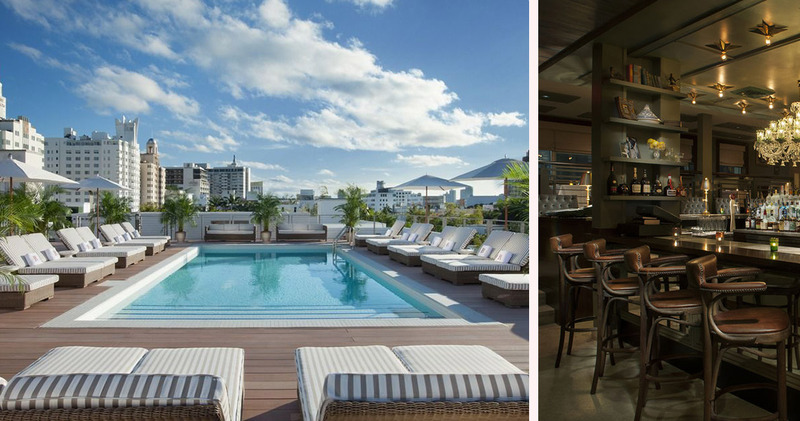 The rooftop of the hotel features a 12,000 square foot pool where guests can enjoy views of the Miami skyline while relaxing on a comfortable chaise. 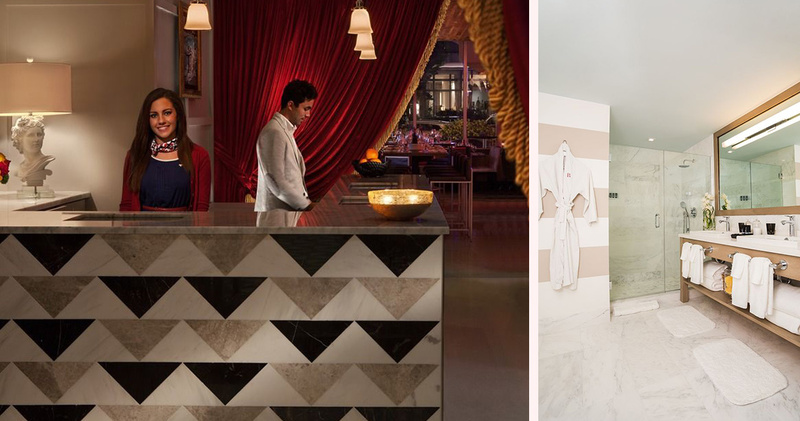 The Redbury South Beach Hotel is also home to the luxuriously decorated IKG Salon. 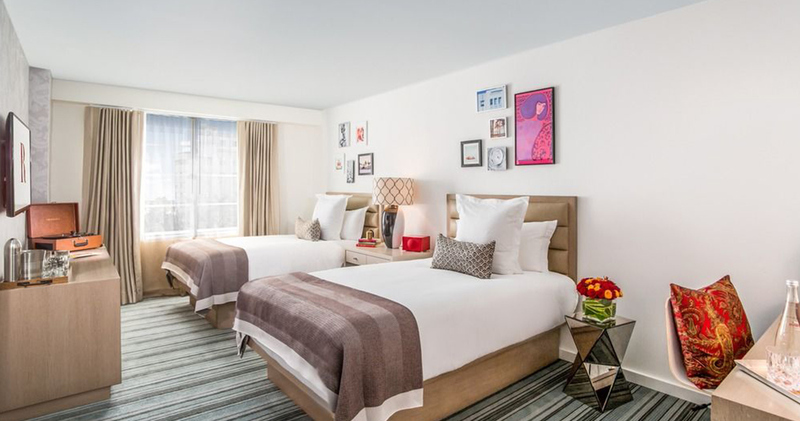 The Redbury South Beach guestrooms have a warm, bohemian feel and South Beach design elements. Each room features sophisticated décor, a spacious closet and large work area. The beds come with a signature pillow-top mattress and Italian 300 count linen. There is also a vintage record player in each room, with a curated vinyl collection from Capitol Records. The large marble bathrooms are elegant and luxurious, featuring rain showers, deep soaking tubs and luxury Ciel Spa bath products. 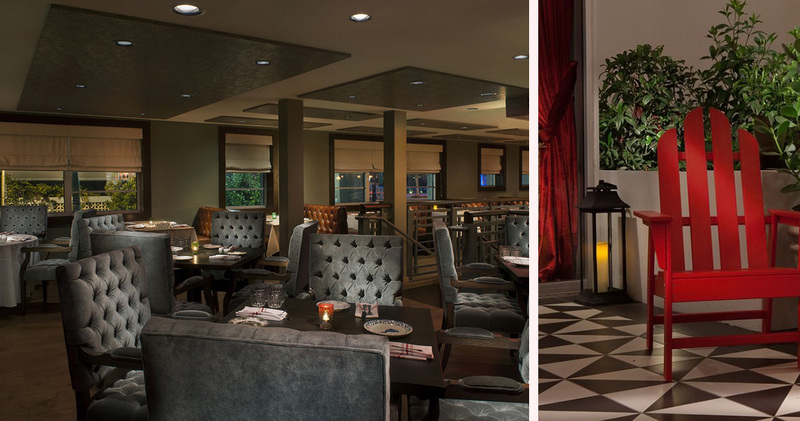 The Redbury Hotel Miami also offers signature snacks by Jekyll and Hyde. 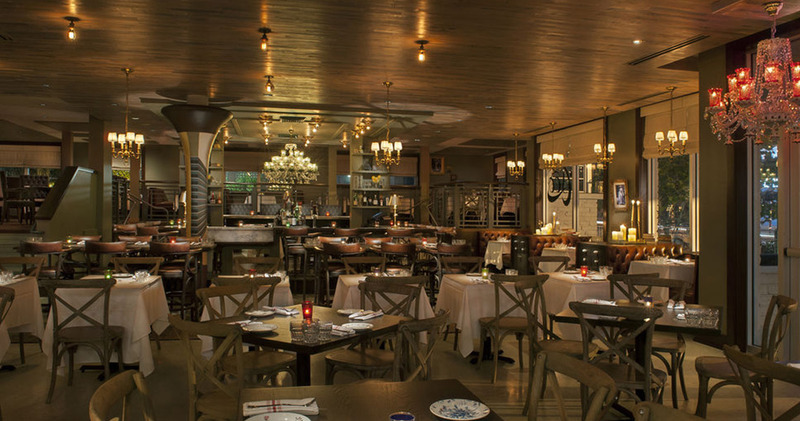 The Redbury South Beach is home to Cleo, an intimate restaurant with pristine white and hardwood decor. 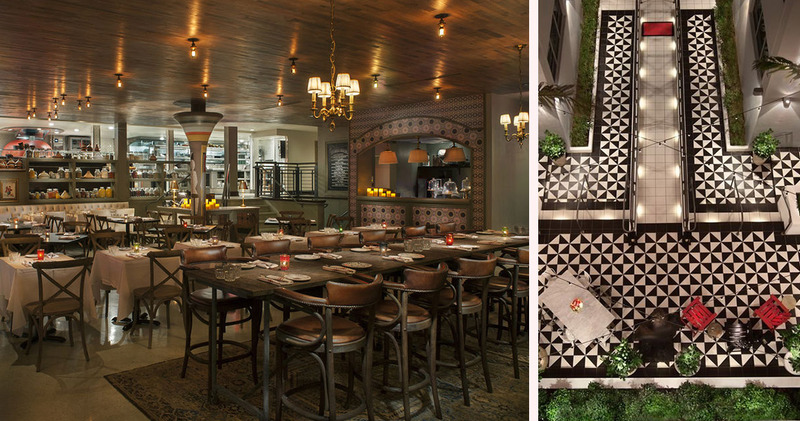 Chef Danny Elmaleh offers a Mediterranean-inspired menu featuring mezzes, shareable plates and handcrafted cocktails made with local ingredients.